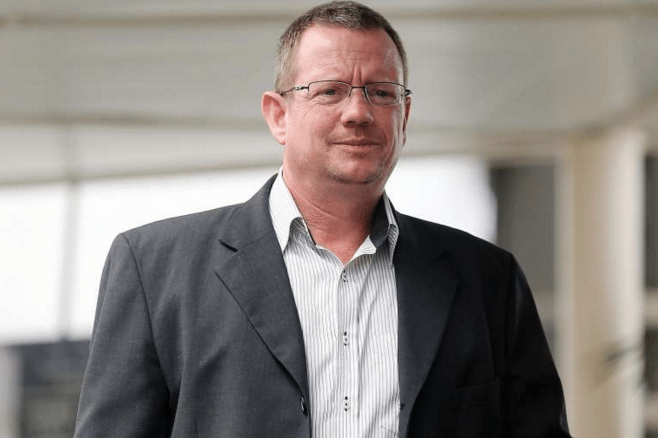 SINGAPORE – A Norwegian man who hurt a taxi driver by wrapping his arm around the latter’s neck, and later served slightly more than half of his 10-week jail term, was on Tuesday (Feb 16) fined $2,000 after a retrial. Like whoa! We remember this guy! Oops! Don’t believe netizens were too kind with their comments when he was penalized! Anyways, what do you think? As a people, are we as fast to apologise than we are to cast judgement?